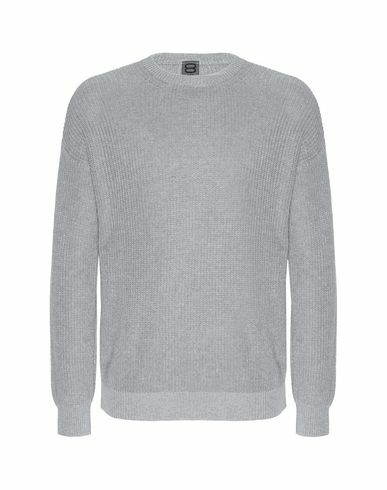 Made from 100% cotton, this loose weave crew-neck sweater is a must-have addition to any men’s wardrobe for the warmer season. Soft and comfortable, this garment exudes a nonchalant elegance from morning to night, making it the perfect addition to any casual outfit. More colors available. Model is 6'2"/190 cm and wears an M.